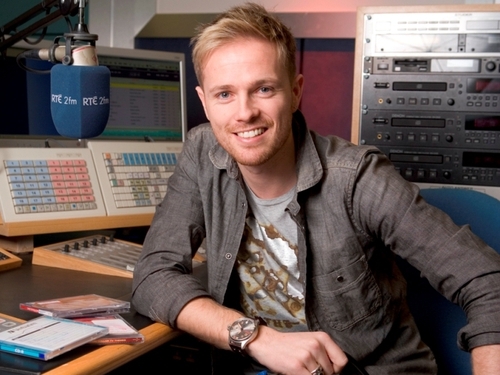 Westlife’s Nicky Byrne will be playing the tunes this weekend and next rather than singing them when he takes over as host of RTÉ 2fm’s 'Celebrity Sunday'. Each week he will be playing a selection of songs plucked from his own personal collection which have influenced him in his life and musical career. He may also ring one or two of his celebrity friends so be sure to tune in. 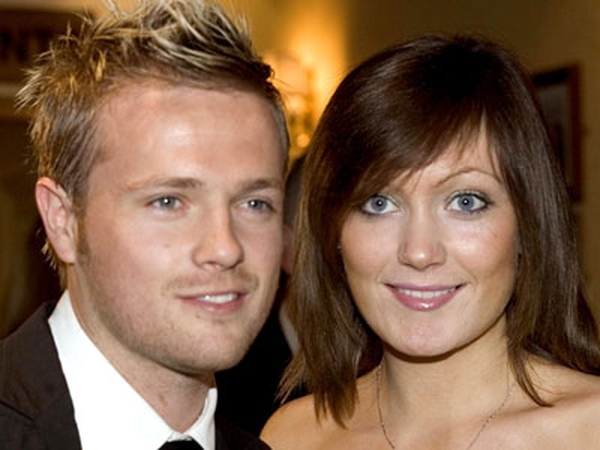 Speaking about hosting Celebrity Sunday, Nicky said: "This is a brilliant challenge for me and something I’ve always wanted to try. It’s a great experience to get on the other side of the desk. It is nice to dip my toe into something different and new. Westlife have always had a really good relationship with RTE 2fm and it was an honour to be asked to present my own show on national radio. "I will be playing an exclusive from the B-side of the new single called 'Please stay' which my father always enjoyed and which we sang at his funeral last November." Celebrity Sunday is a new strand of programmes on RTÉ 2fm where well-known lovers of music share their own personal mix-tape. Some more big names are set to appear over the next few months of 2010. Catch Nicky's show at 5pm on Sunday.